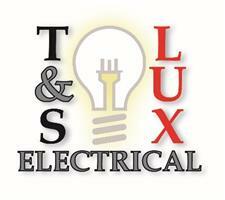 T&S Lux Electrical Ltd - Electrician based in Trowbridge, Wiltshire. We are a family run business established for over 30 years. With an experienced and reliable team we take great care with our work. We aim to please and can offer professional advice and free quotations. We carry out all aspects of electrical work, no job too big or small.